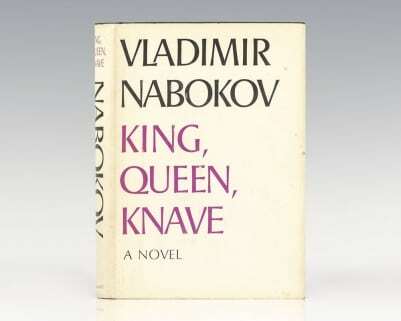 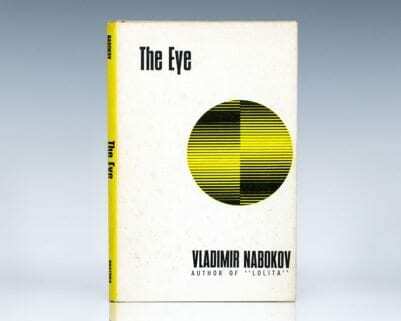 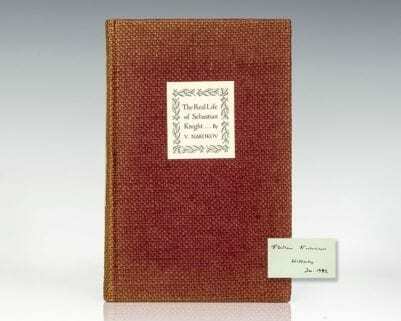 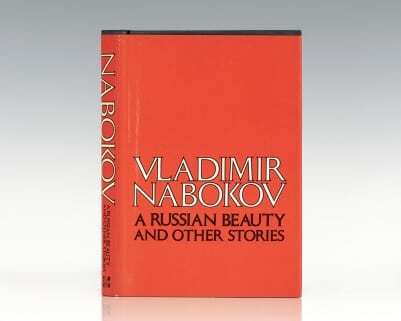 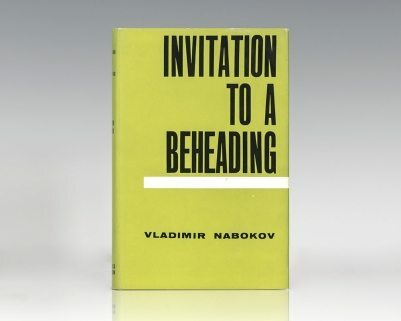 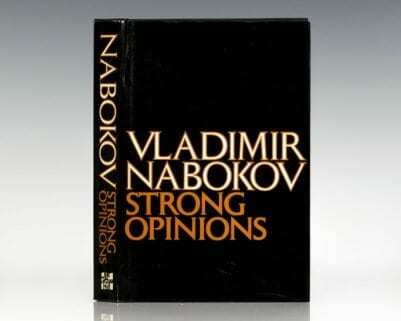 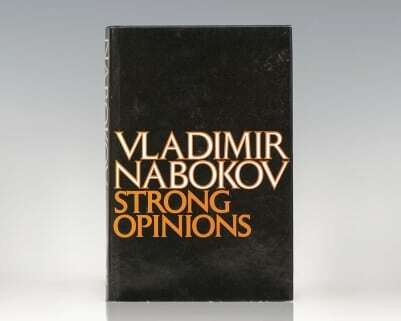 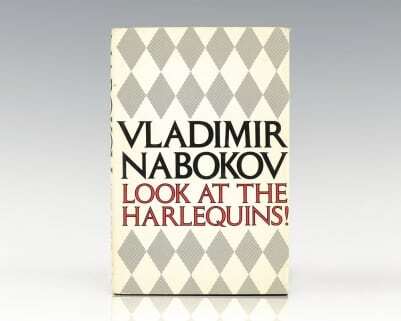 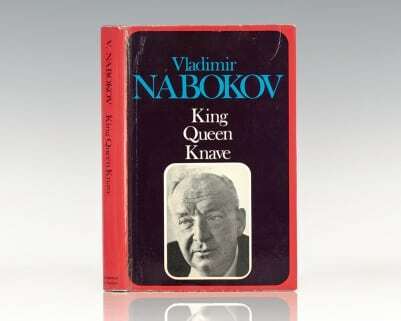 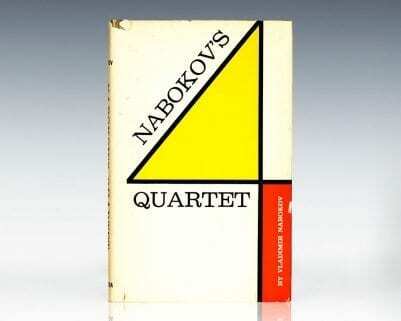 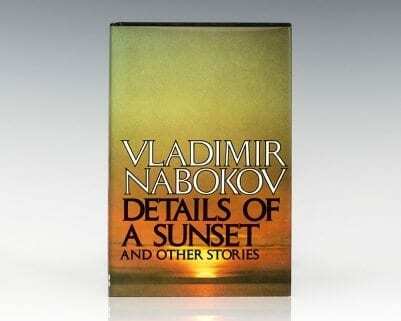 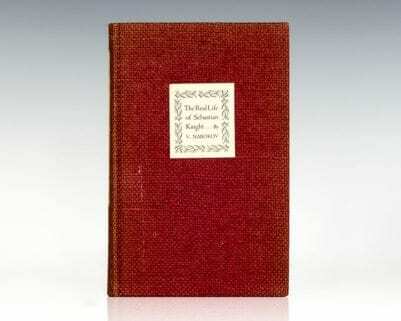 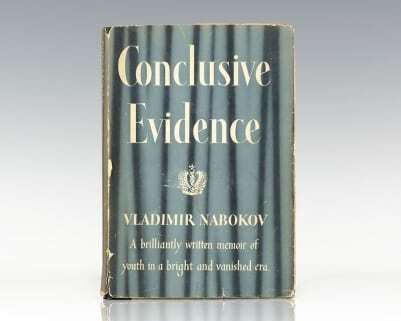 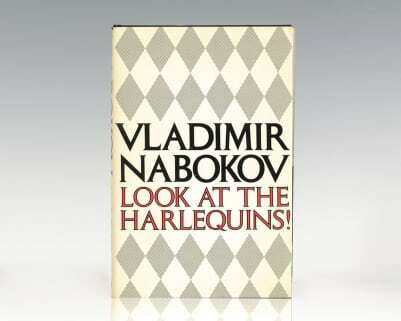 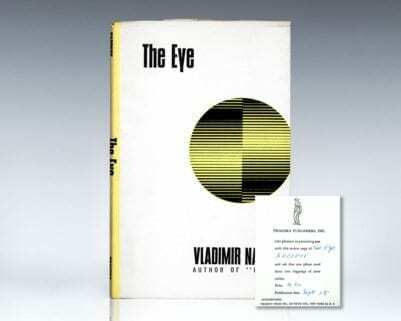 Nabokov's stature as a literary critic was founded largely on his four-volume translation and commentary on Alexander Pushkin's novel, Eugene Onegin, published in 1964. 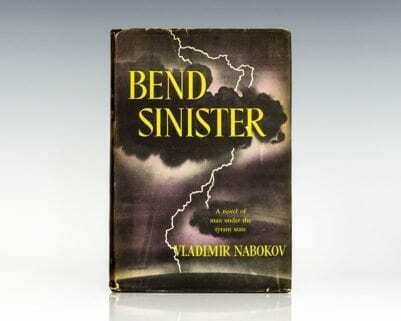 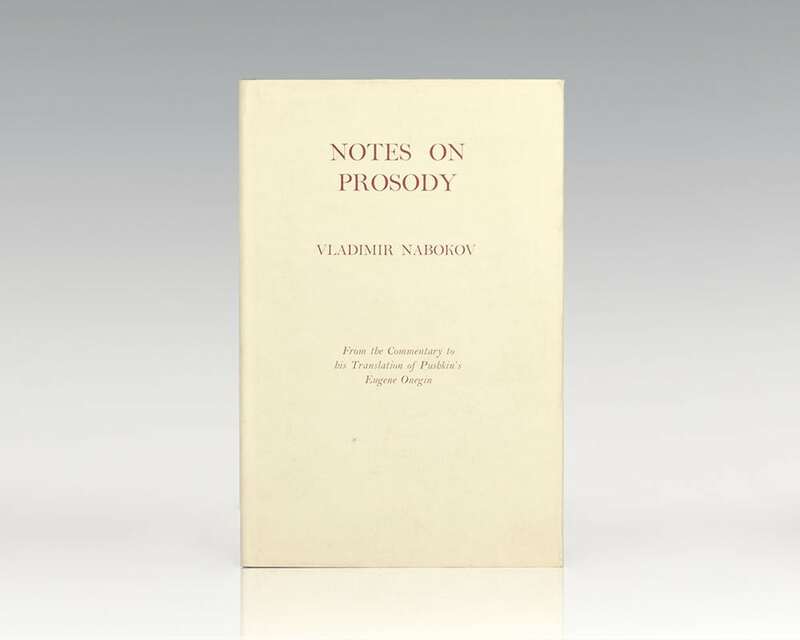 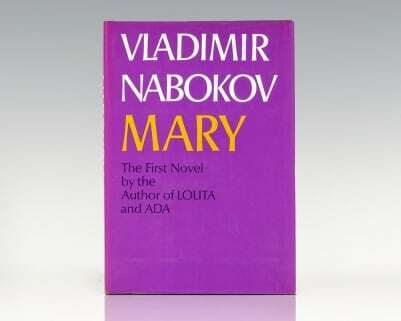 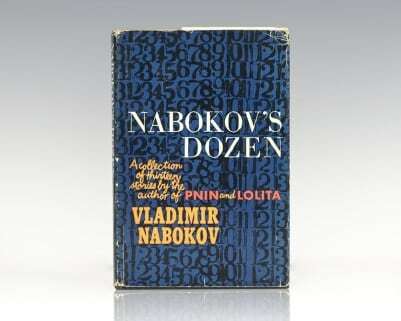 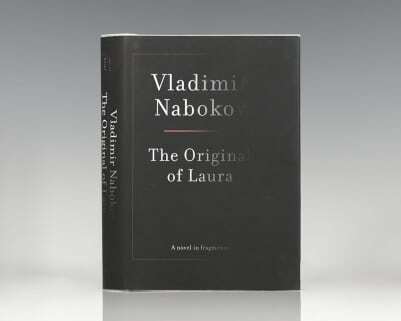 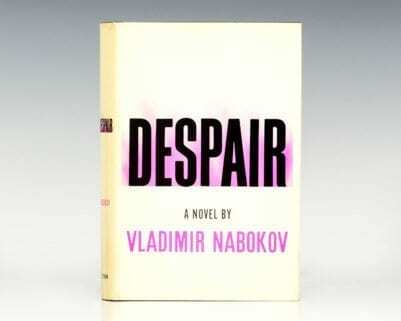 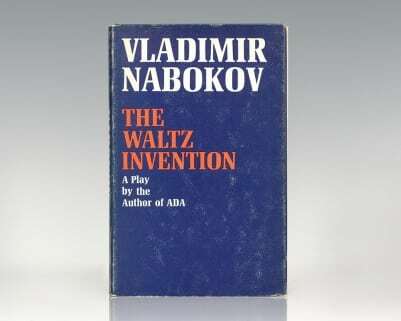 The commentary concluded with an appendix titled Notes on Prosody stemming from Nabokov's observation that while Pushkin's iambic tetrameters had been a part of Russian literature for a fairly short two centuries, they were clearly understood by the Russian prosodists. 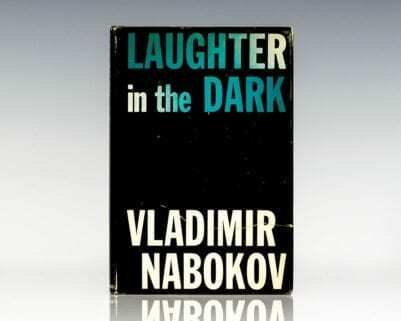 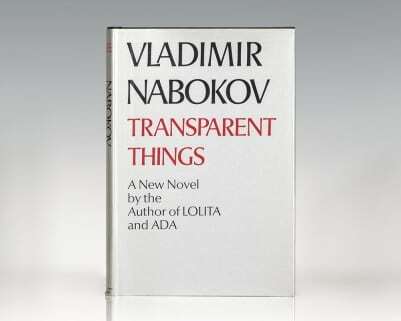 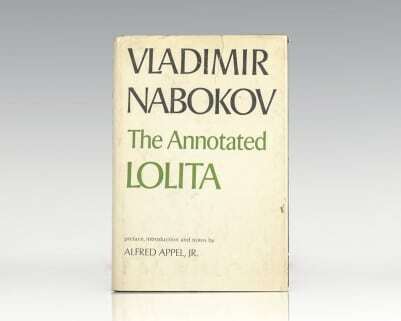 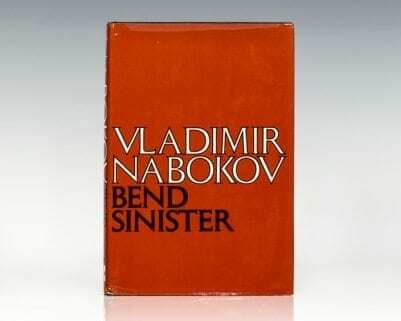 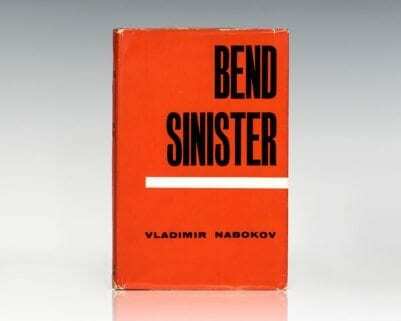 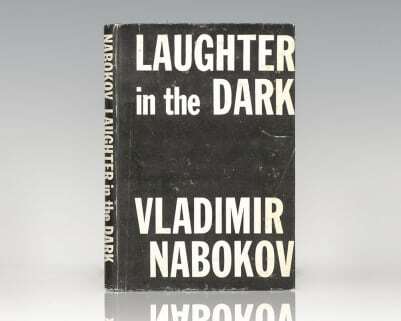 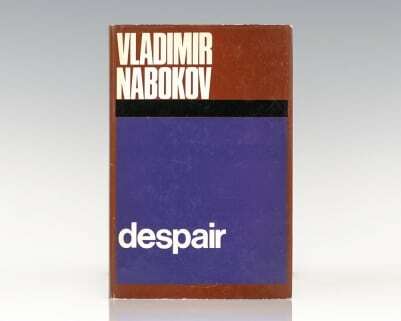 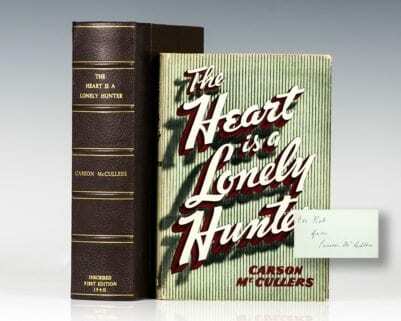 On the other hand, Nabokov saw the much older English iambic tetrameters as muddled and poorly documented.